Sarah Kutten will join UO Portland on Sept. 4 as director of student services. 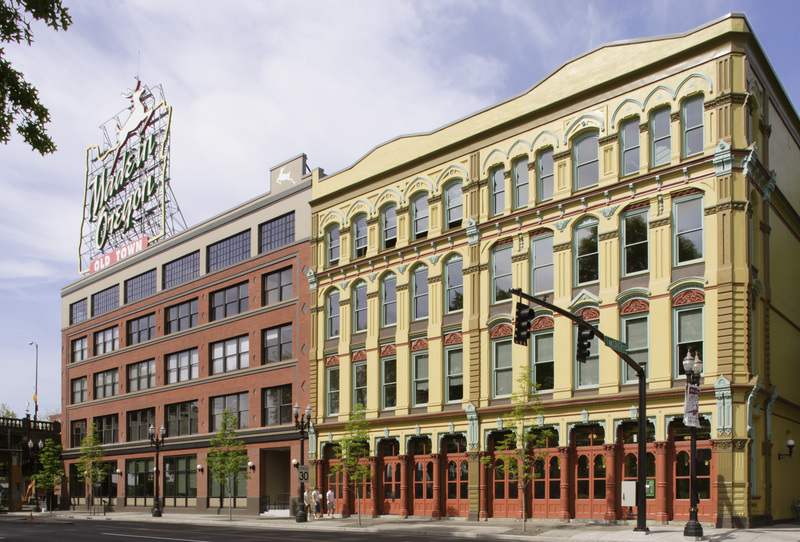 The position supports UO Portland students and provides career advising and programming. Kutten comes from Willamette University, where she was the assistant director of career management as well as a contributing assistant professor in the university’s Atkinson Graduate School of Management. Previously she worked in student affairs at Portland State University. 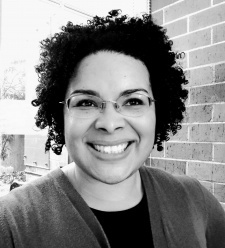 She has a master’s degree in education and leadership and is working on doctoral dissertation, “Adulting While Black: Using Critical Race Theory – Informed Counterstories to Explore Identity Development in Higher Education,” at PSU.